Jolly Brew. Brews of a Jolly Nature. Jolly Brew have been around for quite some time now. Probably a good year and a bit I’d say. Yet somehow, The Tea Witch managed to sneak in to sample some before ourselves. Feeling feelings of taking our bat and ball home, I contemplated protesting outside Jolly Brew HQ. However it was cold outside at the time and I could see the wind had knocked over my deck chair, so I popped the kettle on and stayed inside. I meant to add that I had finally acquired some prized Jolly Brew goodies before that last sentence but forgot. Basically I stayed inside and popped the kettle on to have some Jolly Brew. The Tea Witch couldn’t get enough of the Mint Choc Royale from Jolly Brew. The Tea Witch described her experience of Jolly Brew as being one of “premature tea-jaculation”. Her glowing review of the Mint Choc Royale, an after-dinner mint tea that you might have just after 8pm, had the tea community in stitches. “It smelled like I had just motor boated a Mint Aero, rubbed myself against it and smothered its juices all over my face. Twice.” Those are her words, not mine. She then witters on no end about how it’s the best thing since Yorkshire Tea, only told in x-rated words that can instantly fill empty kettles with water from all the moisture. And…. we’ll stop there. Buckinghamshire based Jolly Brew was founded by top tea drinker Greg Hassell in 2014 or maybe 2013. I think 2014 but maybe Greg will tell me off for getting this wrong? He was “bowled over” when he first tried loose leaf tea and had the vision to set up his own tea company following an unfortunate (or fortunate) redundancy. 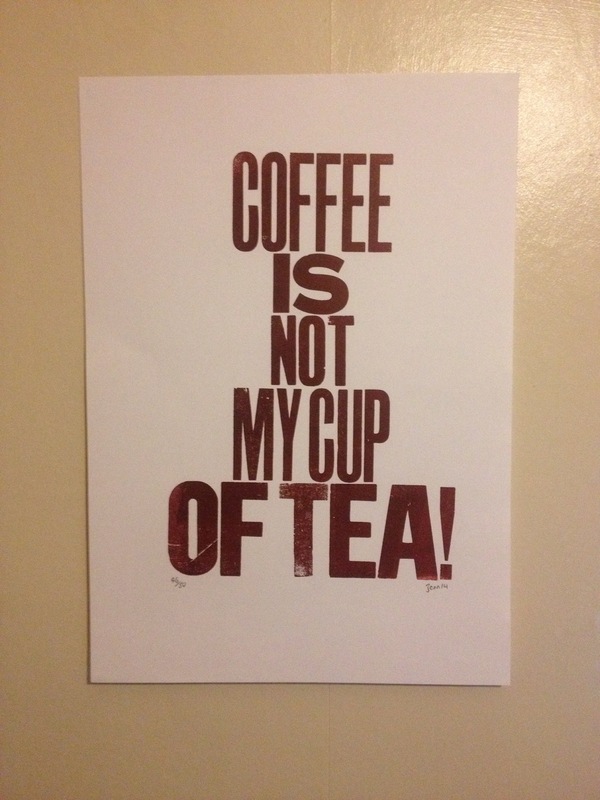 He clearly recognises that loose leaf is superior compared to a tea b…. hey wait a minute here… tea bags aren’t all that bad Greg. I see your point though. Greg’s been supping tea since he were 15 year old, which means he’s got years of tea drinking experiences under his belt. He also looks like a guy I’d trust so I reckon he’s sound as a pound. Greg ‘ummed and ‘arred as to whether folk would latch onto the loose leaf but recognised its potential and here we are, in 2016, and Jolly Brew has over 1000 followers now on Twitter! Oh wait, that’s the Jolly Brewer pub in Stamford, Lincolnshire. You’ll be pleased to know that Jolly Brew, the tea company, boasts 4262 followers, has a cracking online shop and generally bosses things on social media. 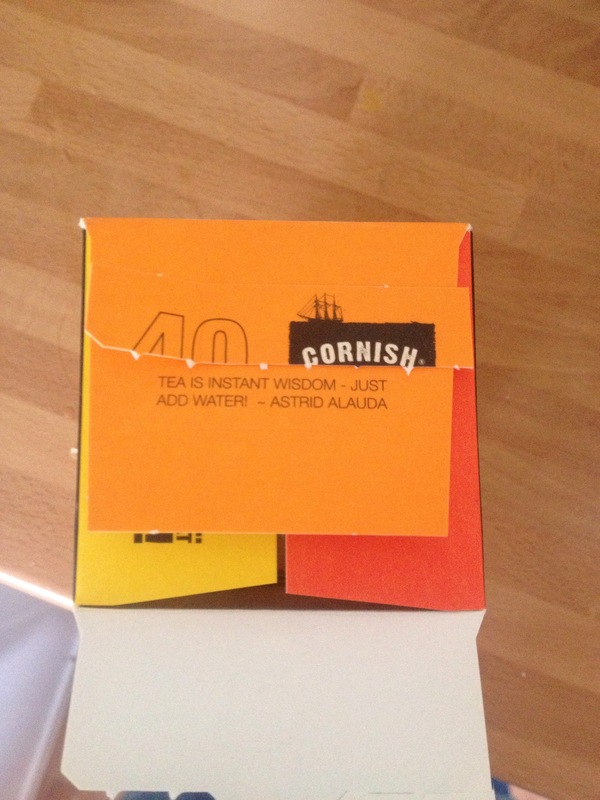 I was sent 3 teas to sample, enjoy and witter on about on this blog. We were sent, in pouches of 15 silk bags, the following: The English Answer, Cheeky Caramel Creme, Barmy Berry. Jolly Brew apoligised for sending me “the most boring flavours” but I disagreed and I’m here to write why. Wait a minute… so I’m defending a tea on trial and I’m up against the tea company that makes them. Crackers! With my 3 pouches of tea in hand, I got jiggy with it (the kettle) Will Smith style. Thirst up was The English Answer. Of course it would be the first… it’s the English Breakfast. The tea that powers our days at the office, fuels our intelligence and keeps us looking handsome at #teaclub HQ. That’s what we tell ourselves anyway. I’d ask The Tea Witch for confirmation but she seems to prefer Lady Grey rather than Earl Grey if you catch my drift. It wasn’t long before I ripped open the packaging Hulk Hogan style. My thirst was well and truly quenched. Gasp no more. With the kettle boiled, I slipped in my silky bag into the mug and let the brewing do the talking. This gave me an opportunity to catch up on some light reading. I’d just bought this book from a charity shop and it was packed with great advice. The English Answer pretty much summed up why I love fresh tasting, loose leaf tea. This was right up my road (as I don’t live on a street). It’s solid, full of flavour from the Kenyan and Assam teas, and every cup is as reliable as the last. Kenyan tea… you will not go far wrong with Kenyan tea folks. It’s my favourite. I’ll tell you what I like most though. It’s the advice given, which suggests you brew it for a minimum of 3 minutes and a maximum of 7 minutes. The longer the better I say, for any loose leaf tea, and I’m so glad Jolly Brew recognise this. Berry good or Jolly good… which tea pun shall I use to describe the Barmy Berry? Look how rich in colour it is. Beautiful stuff. After learning how to avoid a big ship whilst I’m on a lilo by a beach in Spain, I decided to go for something fruity. It was after the watershed after all. The time when you can play Luther Vandross and Marvin Gaye music. The perfect drink for all of this? Well yes, you could have a beer I suppose, but I fancied a caffeine-free Barmy Berry. Again a silk pyramid bag, it’s ingredients of elderberry, raising, hibiscus and natural flavours come from all over the world. Get your posh looking silk bag dipped in your mug of choice and let it brew away for a good 5 minutes. Go for 7 minutes and that way you can dance to Sexual Healing and Never Too Much. After being overwhelmed by the very fragrant smell of berries to begin with, I was not disappointed with the taste. Jolly Brew describe it as a “fruit explosion”. I’d describe it as the feeling you get when you have a Jolly Brew Barmy Berry. A bit of a fruit explosion and a half. A right good brew! That’s what it were. Bloody marvellous. My new pre-bedtime treat of choice. Last up to the plate was a mug of Cheeky Caramel Creme. After my earlier cheeky shenanigans of enjoying a fruity tea to some romantic music, i thought I’d take a small detour and settle down for the night with a good book. This time I opted for the Offensive Football Strategies book as it’s Superbowl week and I wanted to brush up on my tactical knowledge of the game. I’m going to forward my copy onto the Philadelphia Eagles in time for next season as I really feel that scoring touchdowns might benefit their game. The Cheeky Caramel Creme, consisting of South African Rooibos (Redbush), Calendula Petals (Marigold) and natural flavours, creates a dessert like experience on the palate. Rooibos is a caffeine free tea and healthy for you so it’s a good tea to have to settle the stomach just before bed. Jolly Brew describe it as having a “sweet toffee like flavour” which I’d go along with. I say this because when I was supping on my Caramel Creme I was thinking it tastes sweet and it tastes like toffee. I brewed mine for a good 5 minutes and wasn’t let down. With or without milk is up to you. For fruit based Rooibos teas I take mine without milk. For this I can see the appeal of both preferences. And there you have it. Them’s my ramblings about Jolly Brew and their 3 champion brews. Jolly Brew stock loads of other tea options, including Sherbert Lemon, Moreish Masala Chai, Cracking Cranberry Apple and Rhubarb and Custard. 7 teas are available in bag form, with most being available as loose leaf. Sample packs can be purchased if you fancy just having a bit of a dibble and a dabble. Speaking of, I’m off to the Bingo to get my dabber out. That’s not a euphemism. Welcome to our first tea review of 2016. It’s been a wonderful January thus far at #teaclub HQ, as our tea stock has been replenished thanks to Father Christmas. 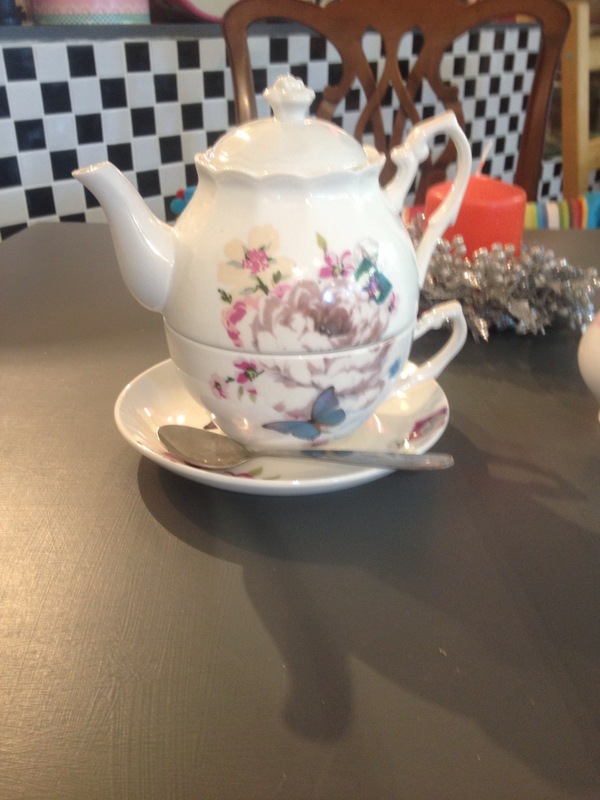 We’ve enjoyed plenty of these teas over the festive period and they’ve helped us to keep our energy levels up. Whilst all of our new tea products have been thoroughly enjoyed with our morning papers, scones (jam first!) or slices of toast, Newby Teas presents itself as real competition to all the teas we have previously enjoyed. In December we both ranked our top 5 teas by the following two types: loose leaf and bagged. 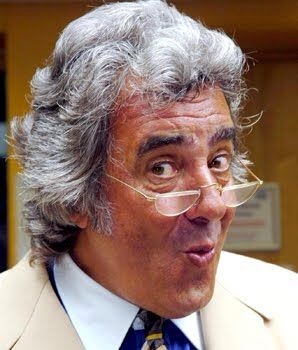 Now we’re not so sure because Newby Teas has just set a fast lap on the Top Gear test track and its time is good. It’s very good. We’ve seen Newby Teas before. Once on a #teaclub day out in Rochdale where we saw it on sale in a cafe and again whenever we visit Waitrose. You’ve heard the saying ‘from small acorns…’. Well, Newby Teas have grown in stature and influence since they began operating in 2000 as they now have offices worldwide. By worldwide, we mean worldwide. There’s offices in Japan, Kazakhstan, India, Russia, Poland, France, Malaysia and many more countries. They have a trophy cabinet that is probably as full as that of the one at Old Trafford, Anfield or the Camp Nou. That’s over 100 for those asking. With more than 200 lines, there’s a tea for every taste, for every preference and for every occasion. 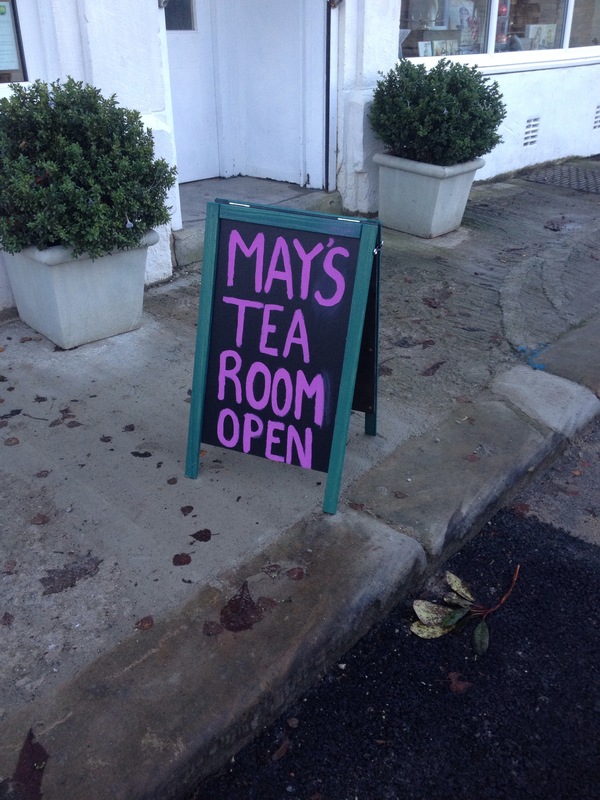 Their teas can be found in supermarkets such as Waitrose, and luxury hotels such as Gleneagles. Gleneagles??? Now that’s one great, great location to enjoy tea at. We’re rubbish at golf but we’d definitely enjoy afternoon tea at Gleneagles. As well as developing and stocking fantastic teas, Newby Teas is part owned by the Nirmal Sethia Foundation, which works closely with those who ‘pick, preserve and pack’ the quality tea that we can enjoy. Projects in ‘education, medicine and social welfare, both in the UK and abroad’ are funded by a generous portion of profits, which means you can feel good and proud to drink each and every cup of Newby Teas. The wrapping was so good we didn’t want to open it. Then we realised we were gasping for a good cuppa. It’s fair to say most Brits are fueled by black teas, with many bagged teas consisting of a blend of 2 or 3 teas. There’s nothing wrong with a standard tea bag but these silken pyramid bags present a fresh experience in tea enjoyment. Whether you’re in the mood for a malty, single estate, 2nd flush Assam or a more balanced blend of, what we think is Assam, Ceylon and Kenyan teas, each cup will bring you pure joy. Joy for the taste buds and joy for your mind. Catherine Douzel believes that ‘each cup of tea represents an imaginary voyage’. Well if this was a voyage, it would be one on a yacht setting off from Yorkshire and ending up in Monaco. Brew for 3-5 minutes and enjoy with a dash of semi-skimmed, or lemon if preferred. Each of the ‘Finest Collection’ boxes showcases vintage teaware that we can only dream of right now. Stunning creations that would warrant a top tea like this English Breakfast. Instructions on how to make the perfect cuppa are presented clearly. Just try and stay focused and not get distracted by the golden detailing. The freshness of the loose large leaf tea inside each bag made us feel as happy as our favourite tea spoon. The Upper Assam was, by all accounts, one of the finest Assam’s we’ve ever tried. And that teapot puts our luminous kettle to shame. Fruit tisane’s are quite new to us as traditional black tea drinkers but we can see why they’re very popular in the tea market. They’re caffeine free, often filled with healthy ingredients and is that one hot drink where you don’t have to like traditional tea or coffee to enjoy it. This Strawberry and Mango tisane will delight your palate with the richness of the tropical mango and the tang of fresh strawberries. It’s a perfect marriage for two fruits we love. You know it’s going to be good when you open the box and can instantly smell the real strawberry and mango pieces inside each silken bag. A wonderful alternative to a caffeinated tea and perhaps the perfect drink on a hot summers day whilst out pottering about in the garden. Brew for 6-8 minutes. No need for milk. 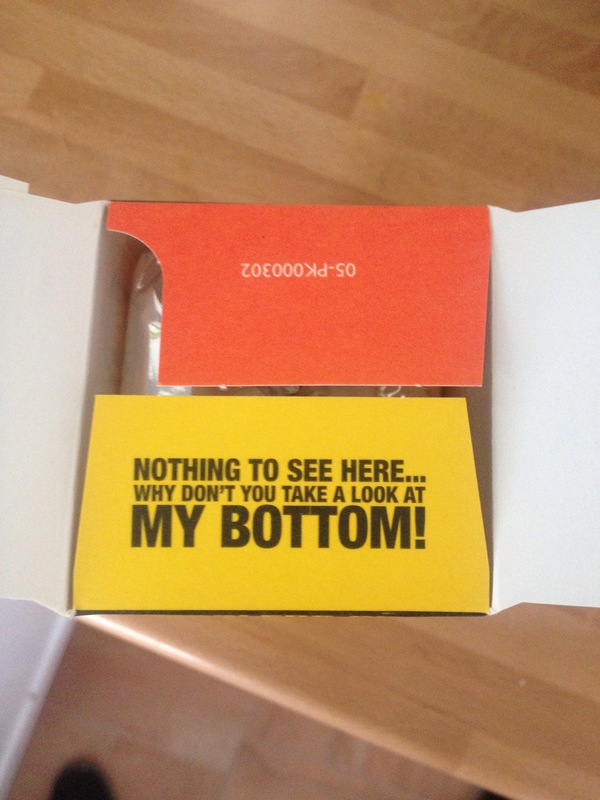 Inside every box you’ll find a Newby Teas menu. Perfect for a spot of browsing as the kettle boils. Newby Teas use real fruit as part of their ingredients. It makes for a superior taste. Rooibos, or Redbush, is our favourite alternative to black tea by far. It’s naturally sweet, caffeine free and it has more health benefits than we have scents. Actually scrap that because clearly we have no cents when it comes to spelling. Basically, it’s good for you health wise. It’s good for bone health, cardiovascular health, diabetes, skin and much more. Grown in the Cederberg region of South Africa, this sweet Rooibos is complimented by the tang of orange, much like how the mango compliments the strawberry in the above review. It makes for a refreshing cup of tea that can be enjoyed at any time of day. Brew for 3-5 minutes. The Rooibos Orange Tisane makes for a great alternative to a black tea and is packed with endless health benefits. We’re both very humbled to have been given the opportunity to review Newby Teas and we’ve had to revise our top 5 bagged teas as a result. It’s a perfect start to 2016 as far as our experiences with tea goes and we will most definitely buy a box whenever we visit Waitrose. It’s that good. We’ve already got our eyes on the Rare Assam caddy and whenever our football accumulator pays out, or if we win a nice sum on the lottery, it will be our first purchase. Forget champagne, Newby Teas is how we would celebrate. Brew Tea Co. When we began to sit up straight and took note. 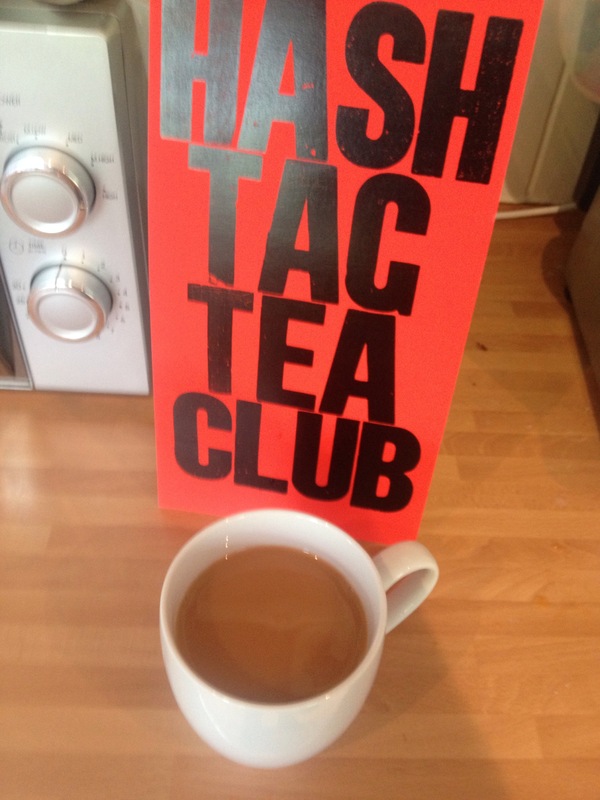 We set up the #teaclub in spring 2013 as a bit of fun, where two Yorkshire chaps could tweet all day long about slurping big mugs of tea at the office and at home. Neither one of us imagined it to get to the point where we’d have to set up a blog to review teas and witter on about the jolly japes we’ve had. We’re pretty sure Brew Tea Co will forgive us in being passionate about a tea company from Yorkshire but that’s just our go-to-everyday tea. If we wanted first class, we would always go to Brew Tea Co. They’ve been around long before our #teaclub and have gone from strength to strength. Meanwhile, us two have just enjoyed the strength to strength of their teas. In fact where ever we go, there tends to be at least one cafe in a 1 mile radius that serves Brew Tea Co. We’d like to share 5 reasons why we love the company and the people behind it. It’s a tale we’ve told a few times to Brew Tea Co and quite possibly a tale we’ve told each other several times. Yet it’s still sometime to smile about. Ok, so at first the only place we knew who sold their prized teas was Sourced Market in St. Pancras International, London. There you could get a box of their 15 silky pyramid bags. We think that back then it was English Breakfast, Earl Grey, Fruit Punch and possibly one other? Pretty sure that back then there was no Lemon & Ginger, Moroccan Mint etc. No trip from London could be complete without a visit and a purchase. That moment when we struck gold at Sourced Market in St Pancras International, London. Solid gold. We were right chuffed when a deli in the Northen Quarter district of Manchester sold it. Not only in bag form but loose leaf too. We once had a night at Benn’s house where we had pre-drinks (English Breakfast) and it blew our minds! Nowadays, they’re everywhere. Valentine’s Cafe in Hebden Bridge, Buonissimo in Saltaire, Lay of the Land in Settle; just to name a few. Incredible. Lay of the Land Cafe in Settle (top) and Valentine’s Cafe in Hebden Bridge proudly serves Brew Tea Co. The #teaclub proudly drink it. Some tea companies are quite corporate. Not these guys. Their social media, particularly twitter, is rocking. Everyone seems to be having a whale of a time at Tea HQ. We always look forward to the weekly newsletter and whenever a package arrives at #teaclub HQ, there’s a Polaroid of something Brew Tea Co related. Oh and there’s a message too. How nice are these people? Like, seriously. They have jobs going these days and they themselves invite you to work hard for them and enjoy as much tea as you want. Perfect job? We think so! Personalised, hand written messages. Extra love for spelling Ben’s name right. Yes, that’s deliberate before anyone asks. In the summer of 2015, Brew Tea Co unleashed their Cold Brew Lemonade on us. They must have been tinkering around a lot in the office as I recall many experiments being had to create the perfect blend. We heard that Valentine’s Cafe in Hebden Bridge had a packet so started planning a trip to the town. Just as we got round to it, a package arrives at #teaclub HQ and it’s our very own bag of summer sunshine! On its very first outing, M got dressed up in shades, immersed himself with balloons and bunting, and got a jug of Cold Brew Lemonade on the go. It went down an absolute storm. So much so that the jug lasted all of 3 hours before another one was made for the following day. Be warned, it’s addicting stuff. We have saved one last jugs worth of Cold Brew for keepsake. When should we get it out for one last hurrah? 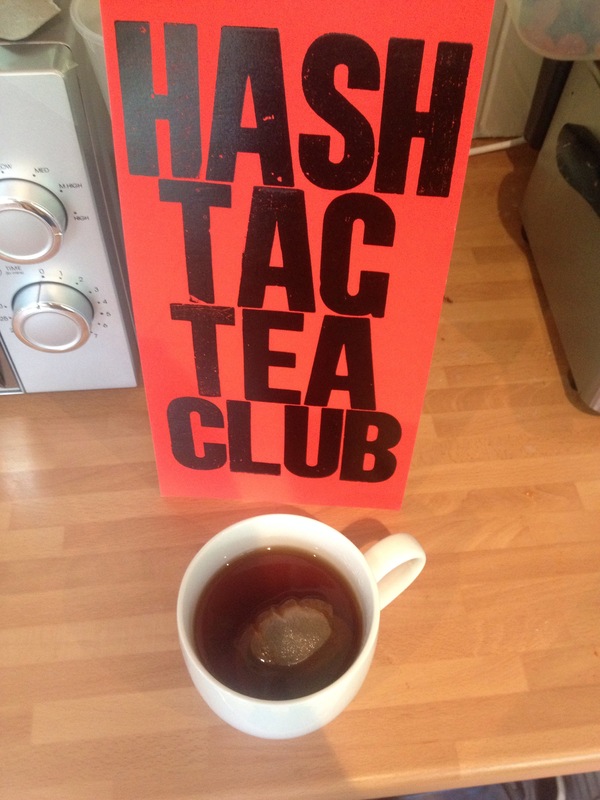 The hashtags collided when #teaclub M met #propericedtea. Winter 2015. Clocks have gone back. It’s dark when you start work and when you leave work. When you think nothing will pick you up, Brew Tea Co drop another hit that should have been considered for Christmas number 1. It was literally music to our ears and many others it would seem. It became available as part of a wooden boxed gift set with a box of loose leaf tea and a glass pouring jug. The Christmas Blend, which consisted of ceylon tea, vanilla and cloves, was very generously packed into a glass jar. The additional festive spices were kept in a seperate bag so you had the choice if you wanted to add some to the pot. The festive flavours add extra layers to the final taste but it can also be enjoyed without. Off the record, we’ve had plenty of mugs without the spices and don’t think we’ve ever had anything as addicting before. We thought their English Breakfast and Cold Brew Lemonade were as far as they could go but we were wrong. At this rate, we’ll be in tea-hab before Summer 2016. Kapow! Zlonk! Blap! The Christmas Blend of 2015. It had us saying ‘ho ho oh yes!. Presentation at its most luxurious. It’s a new year and we don’t quite know what Brew Tea Co’s next move will be. They’ve grown into this leading tea company that has truly found its identity. As tea enthusiasts we would be lost without them. If we had to cite one company that got us hooked on loose leaf tea, it would be Brew Tea Co. Whilst we haven’t completely drifted away from the conventional teabag, we have certainly matured in our appreciation for good tea, no, GREAT tea. HQ has moved to Manchester and although that’s in Lancashire (can’t be helped! ), we are both looking forward to popping in and saying hello. This is, of course, assuming they’d have us over for a brew and a biscuit. Surely there’s a Summer blend on the horizon? They’re probably experimenting as we speak. Honestly though, if they just released the Cold Brew Lemonade again we would be ecstatic. Brew Tea Co. We love you. The #teaclub simply couldn’t function if it wasn’t for Roddas Cornish Clotted Cream, a good dollop of jam and a freshly baked scone (or scone if you prefer) and we will discuss wether or not it’s cream first (B’s way) or jam first (M’s way) another time. 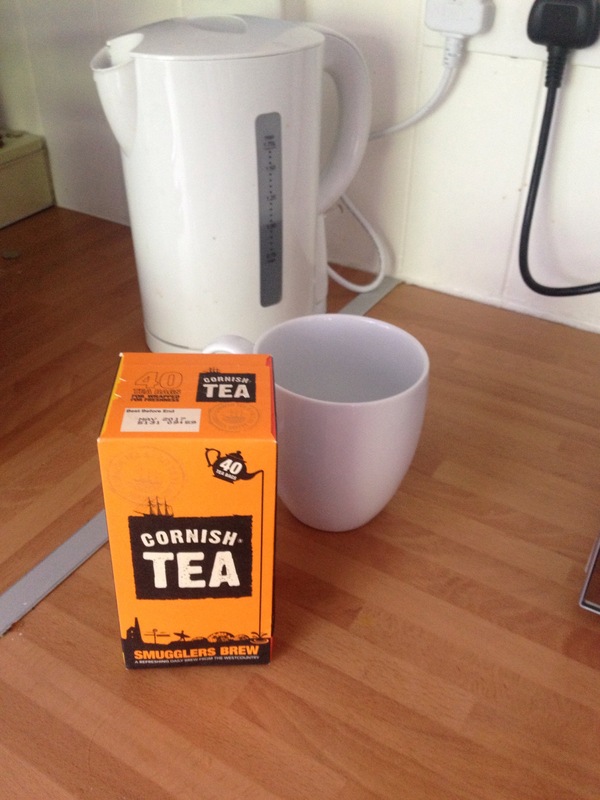 To accompany any such afternoon treat you need a good tea and we believe we have found it with Smugglers Brew by Cornish Tea or Cornish Tea & Cornish Coffee Co Ltd to give the company it’s full title. Wanting to celebrate the magnificent county of Cornwall two Cornish lads Tom and Duncan came up with the idea of producing SMUGGLERS BREW. A fine idea if you ask us. A secret blend of Kenyan tea as well as others from around the world. Although clearly this picture was taken at my new (old) house (cottage) and not the afore mentioned tea section. So I did and found this which I’m banking on being a question in the quiz the next time we head up to Hull and see our good friends at The Black Swan (twitter @BlackSwanYorks) in Brandesburton. Also on the box which changes on a regular basis is a SMUGGLERS CREW panel featuring Local Cornish Heroes who have earnt their place by being nominated by friends, family and the like for doing a whole host of things and for also being simply brilliant people! The type of people the #teaclub love. Inside the box you will find round tea bags, the shape of tea bags is of no interest or concern to the #teaclub boys it’s all about the drinking! A dash of milk is all that was needed. To give the golden type of finish I favour. This is a superb tasting tea and really hits the spot, wether it’s morning break at work or with a scone with cream and jam as mentioned earlier. It’s a really refreshing brew, leaving a light aftertaste and being the way it is, it does not over power the taste of your scone should you choose to be eating one at the time. I’m no tea expert as you know but I would definitley recommend this tea for someone looking for something in between a Darjeeling and a English Breakfast. But what do I know? Anyway I love it. Give it a whirl. As always mention the #teaclub if you contact them to purchase tea. No discount of course just a puzzled response will be given. The Domesday Book lists Steeton and Eastburn as belonging to Gamal Barn including 5¼ carucates of ploughland (630 acres/262ha). The Norman conquest of England made it part of the lands of Gilbert Tison, but by 1118 Tison had suffered a demotion and his lands returned to the king. They were then given to Lord Percy. Anyway as I was saying. 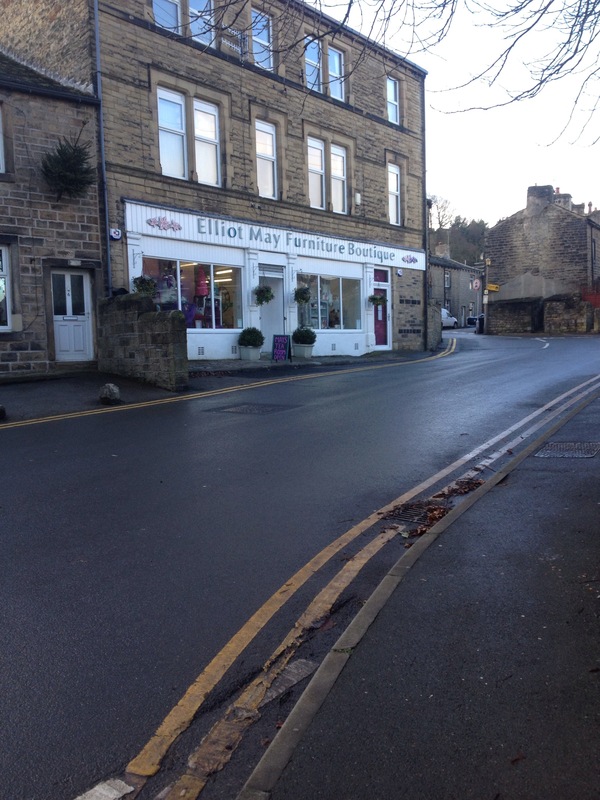 The building is now home to Elliot May Furniture Boutique which sells hand painted vintage furniture which in turn gives a funky modern type twist. It also sells some home accessories, it also provides painting workshops for adults and kids too! I parked Bert across the street and left him with a apple and a bucket of water. 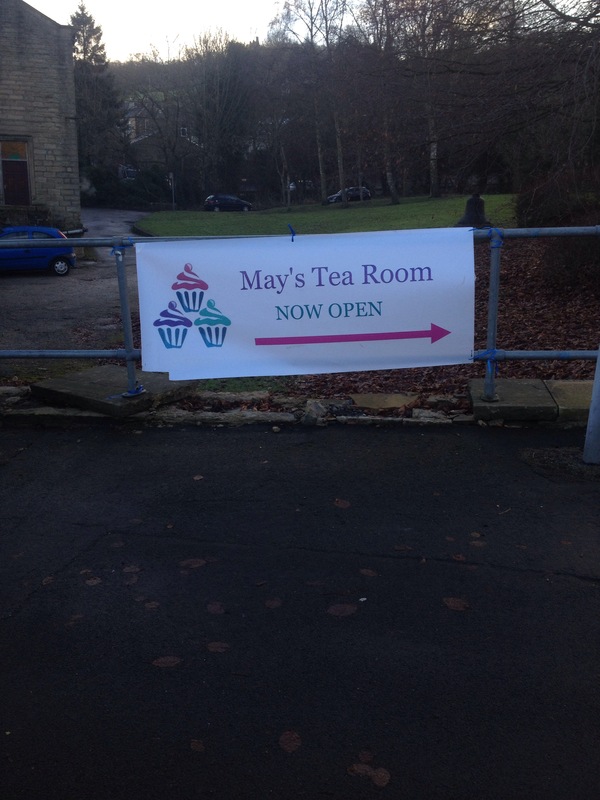 The exterior of the boutique/tearoom and a sign confirming Steetons latest business is Go! I took time to admire the homemade cakes and scones whilst I waited for my bacon, Brie and mango chutney panini to arrive. Another point to note is that the cream teas are served with a choice of scone and clotted cream. Plain scones weren’t available on this particular day however the offer was made to make me one! How is that for service? 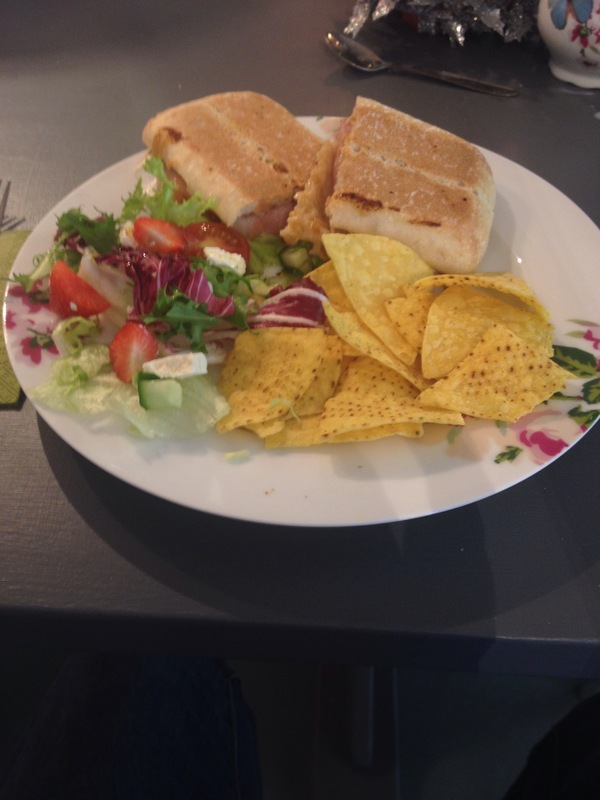 Other items in the menu included a range of breakfast items, sandwiches and a array of panini, as well as the afore mentioned cakes. The open kitchen is a great idea as I could see my panini was made freshly in front of me as well as a dressing made for the side salad. I really enjoyed my food and tea. The combination of ingredients worked really well and the dressing on the salad was delicate but added so much. Total price was £7.90. A fair price I thought. I will defiantly return again. However next time I will take my court jester M.
I got one horse and we galloped away. I really hope this works out for the gang who run this place. It would be a fantastic meeting place for Steeton folk. If your ever passing through Steeton I suggest you call in and say hello. And as always mention the #teaclub. You won’t get a discount just a funny look. The #teaclub are pleased to announce out latest batch of official merchandise . We now have limited edition handprinted letterpress posters for sale at just £10 a pop.